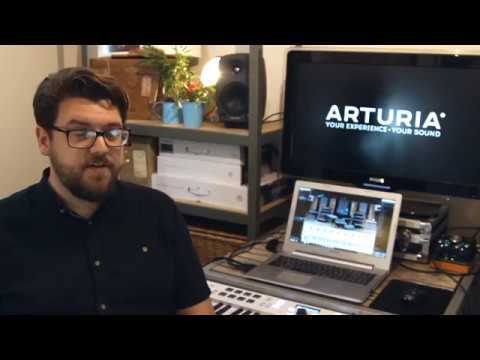 Arturia has produced a black colored limited edition of the Keylab Essential 49 MIDI Keyboard. 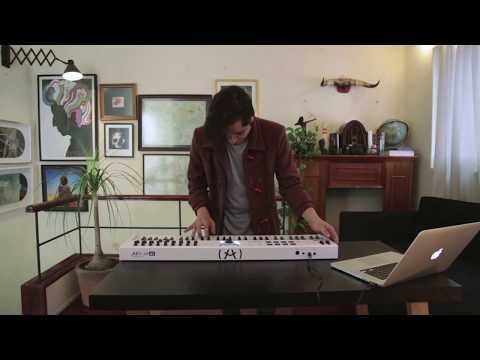 Keylab Essential Keyboards is created with the budget-conscious musician in mind, KeyLab Essential provides everything needed to create and record music straight out of the box. This 49-note controller are packed with intuitive performance controls, feature powerful DAW integration, and come with 3 incredible software titles. Analog Lab 2: A collection of over 5,000 keyboard preset sounds taken from the award-winning V Collection. 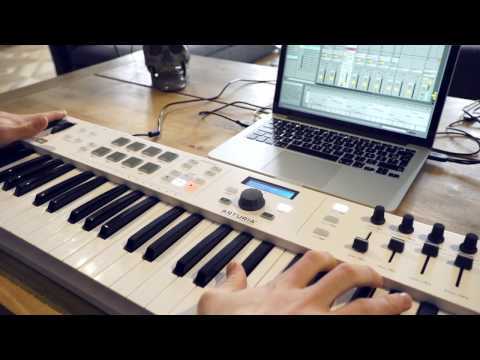 Ableton Live Lite: An introduction to the world of Ableton Live, a high-powered software suite used by top producers, DJs, performers, and remixers all around the world. UVI Grand Piano Model D: Straight from the world’s greatest concert halls and recording studios.